Madhya Pradesh Board Results 2018: Students don’t need to wait much for their MP Board Class X, Class XII Results 2018 now. 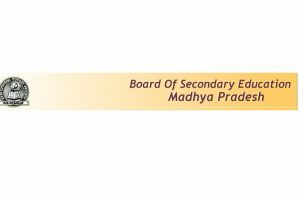 As per latest information, the Madhya Pradesh Board for Secondary Education (MPBSE) may declare the Board Class 10 results and Class 12 board results 2018 on May 14 on mpbse.nic.in. The results are likely to be declared at 10.30 am. 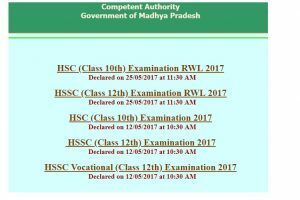 MPBSE Madhya Pradesh Board Results 2018: MP Board Class 10, Class 12 Results 2018 is expected to be declared online on May 14, 2018 on Mpresults.nic.in. The board has till now not given the exact time when the results will be declared.